A Re-conditioned sturdy, heavy duty canvas and leather rucksack. 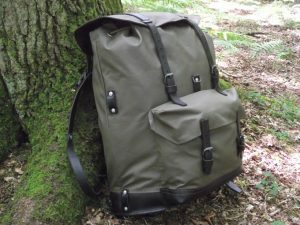 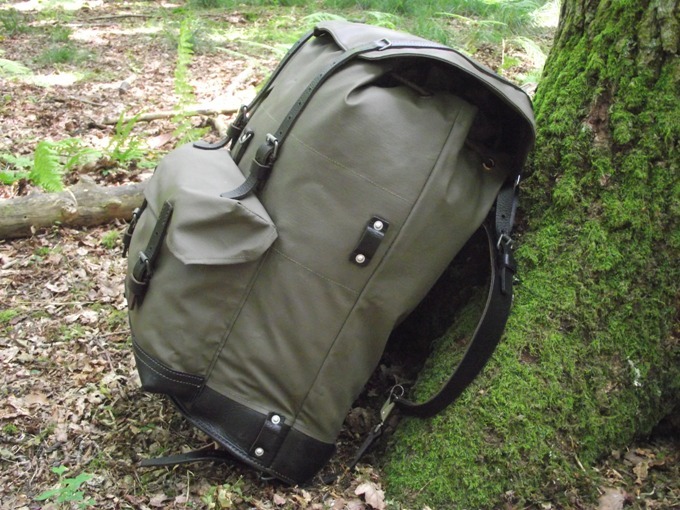 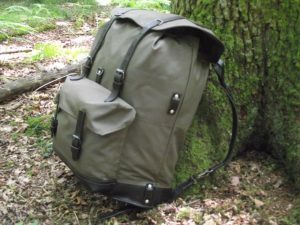 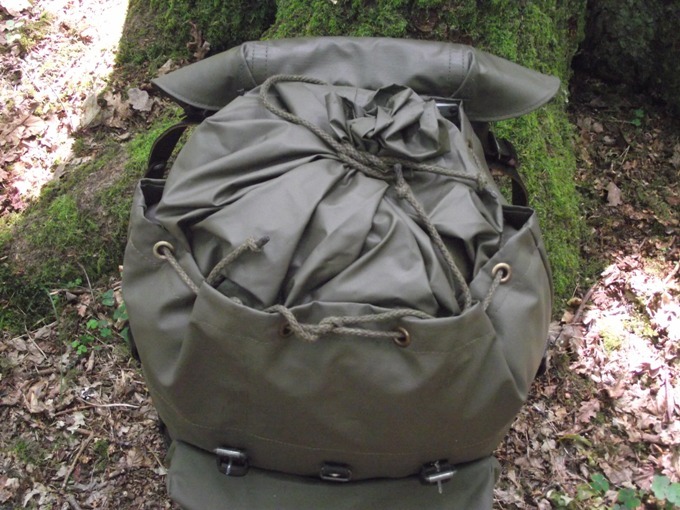 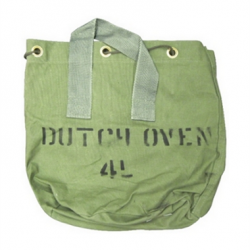 Originally issued to the swiss military, this Swiss Mountain Pack or Swiss Army Engineer rucksack as it is also known, has a thick leather base and shoulder straps with a tough rubberised olive drab nylon canvas material. 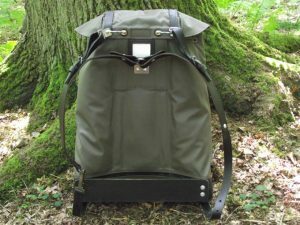 The quality anodised metal fittings and thick leather make for a truly awesome backpack and one that will last you for years. The top opening of the bag has a inner waterproof flap with a drawsting for extra protection for your gear.Approx 35 Litre capacity. 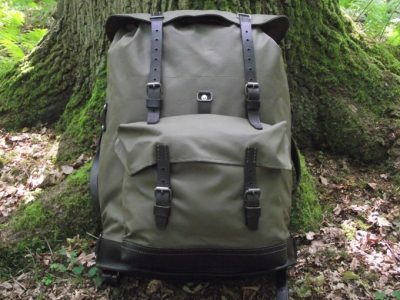 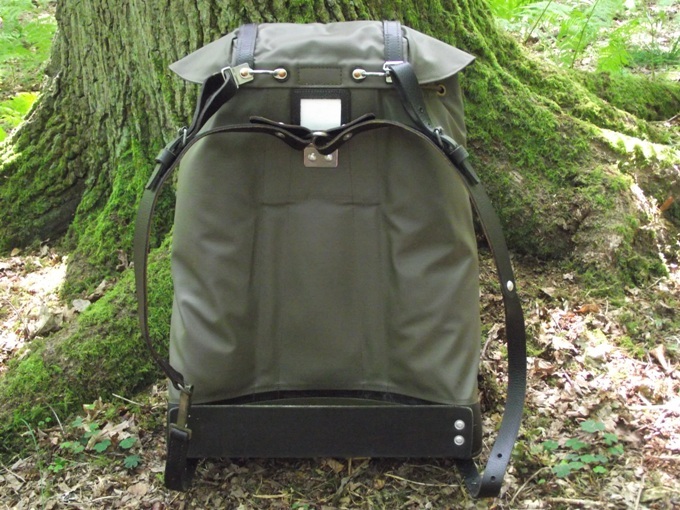 Please Note : – The current batch of rucksacks have Olive Green leather straps which match the colour of the canvas and not black as shown in the images. 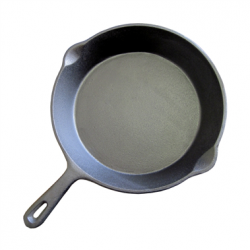 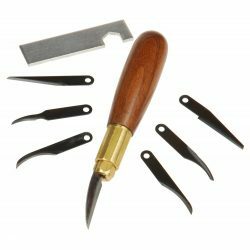 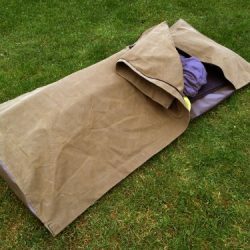 Dimensions (Approx) H50cm x W38cm x D24cm – Depth at outside pocket 30cm.